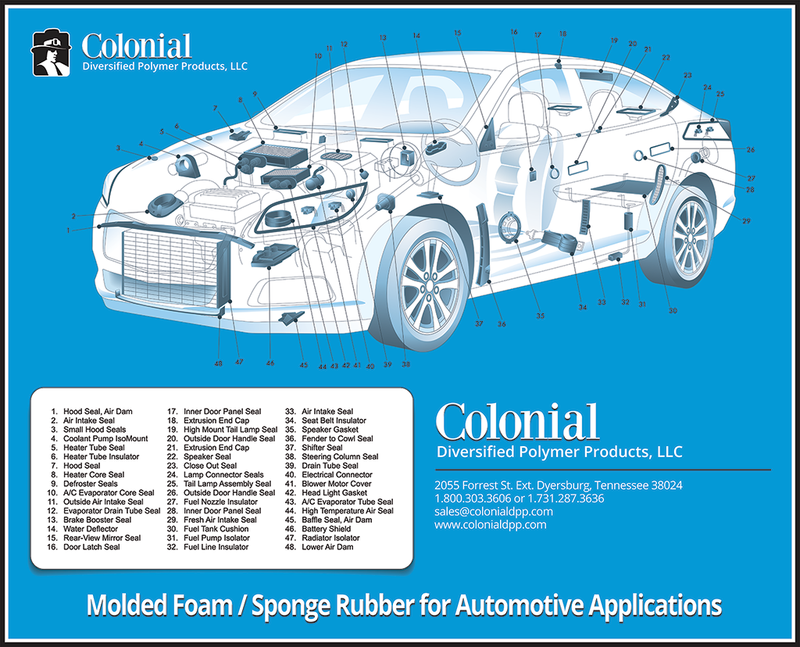 A trusted source for over 70 years; Colonial supplies and partners with numerous industries: automotive, defense, commercial building, construction, farm equipment, aerospace, computers, medical, telecommunications, recreation, entertainment, plumbing, refrigeration and many more. 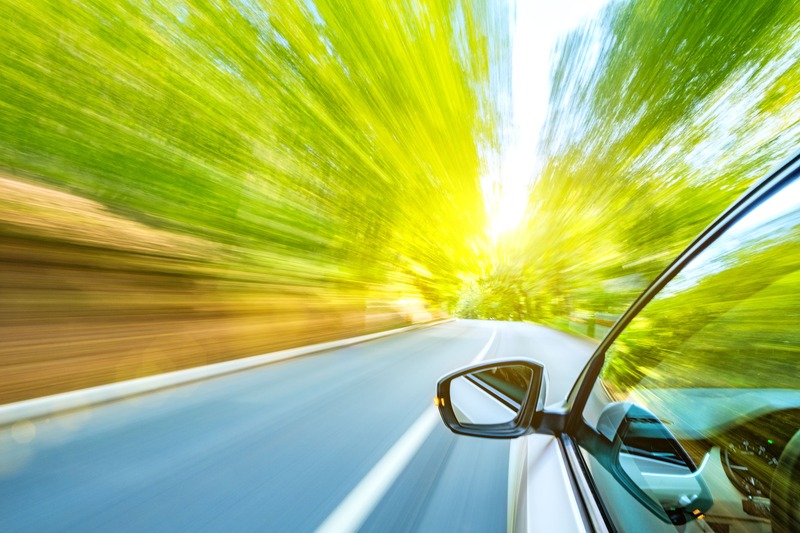 Customers continue to count on our high quality, technical expertise, rapid response and on-time delivery. Call or email Colonial today; we look forward to working with YOU on your next project.